Chanmari FC ended the unbeaten run of Bethlehem Vengthlang FC as they completed a 4-1 win against the table toppers. Fela Zote drewthe first blood for Chanmari FC inthe 34th minute when he scored off a cross from Sawmfela. Bethehem Vengthlang were quick to react and equalised ten minutes later courtesy PC Zosanga's strike. The score remained constant as they teams went into half time. It was Chanmari FC's show all the way inthe second half as they scored three goals in ten minutes to extinguish any chances of Bethlehem to get back in the game. Lalrammawia broke the dead lock 20 minutes in the second half and gave his team the lead. Five minutes later Chanmari FC were awarded a penalty by the referee for a foul committed by BVTFC's player inside the box. Malsawmfela rose to the occasion and converted the penalty kick to make it 3-1 in favour of Chanmari FC. Vanlalbia struck in the 75th minute to add to the misery of Bethlehem Vengthlang FC as the score board read 4-1 in favour of Chanmari FC. The match did not see any more goals during the final 15 minutes of the match. 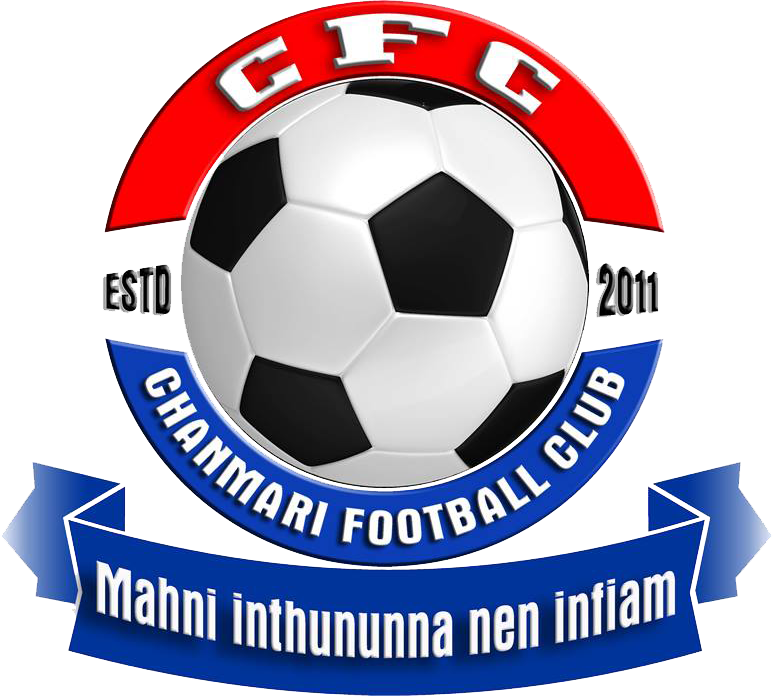 This win helped Chanmari FC swap places with cross town rivals, Chanmari West FC on the points table and are now 2nd with 14 points in 7 matches which includes 4 wins, 2 draws and a loss. 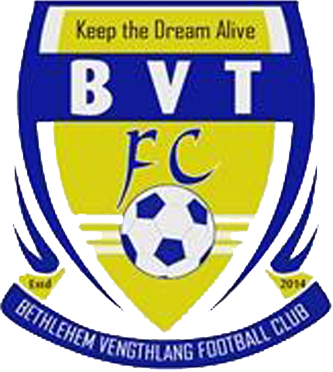 Bethlehem Vengthlang FC continue to be at the top of the league table with 16 points, despite the loss and are only two points ahead of Chanamri FC.